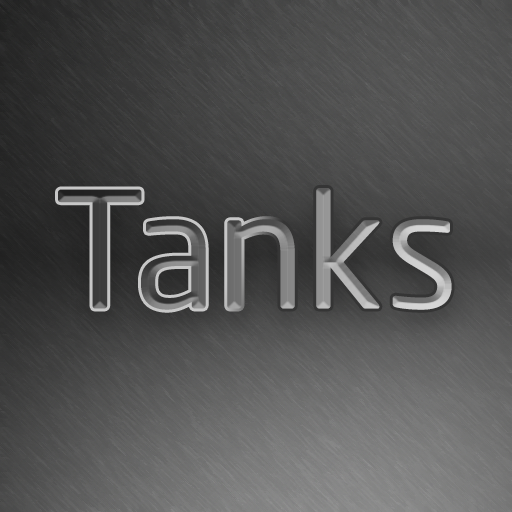 Tanks is a simple tank mod, it doesn't add 500 pages to <insert favorite item viewer>, it simply adds one item, the Tank. The tank can hold up-to 32000Mb(32 buckets) of any fluid and is a 2 block high structure. 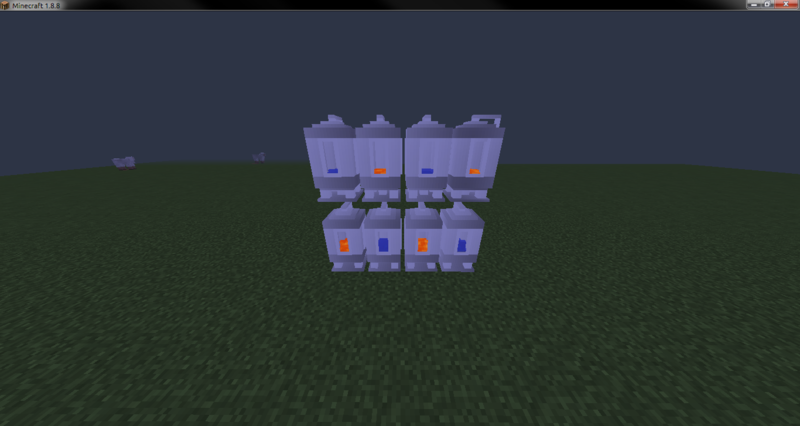 Once you have your tank, you can place it where you like, and start filling it with any liquid! You can colour tanks by right clicking them with any dye! you going to update the mod to 1.11.2?